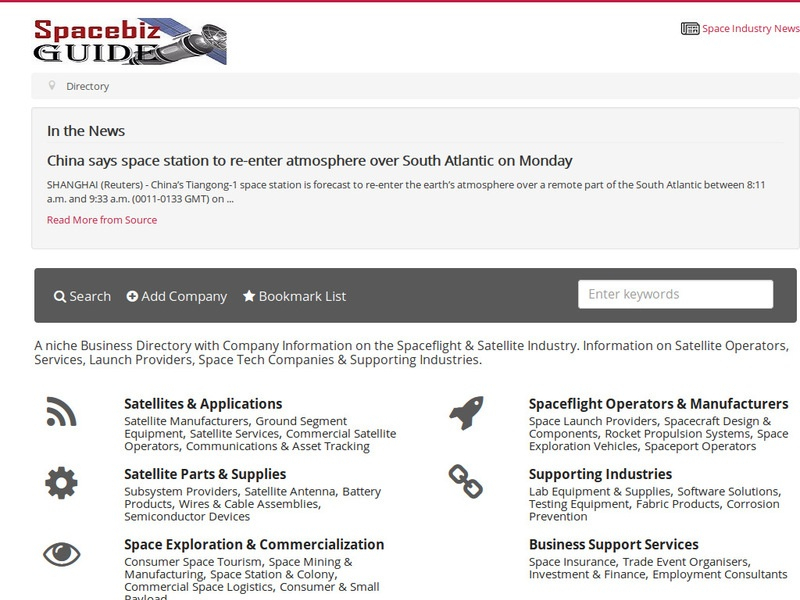 Spacebizguide is a niche collection of space tech and satellite companies with business profile information. Also include daily updated business news on the spaceflight industry. 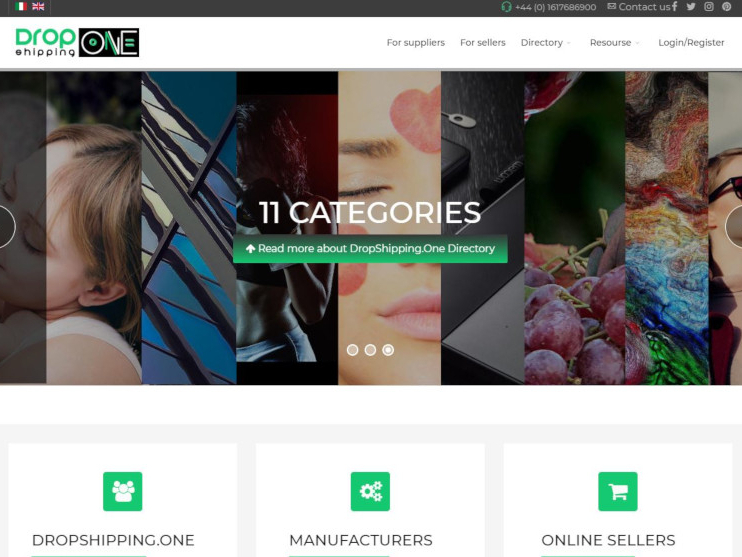 Useful for B2B space tech professionals sourcing for suppliers, contractors and service providers.